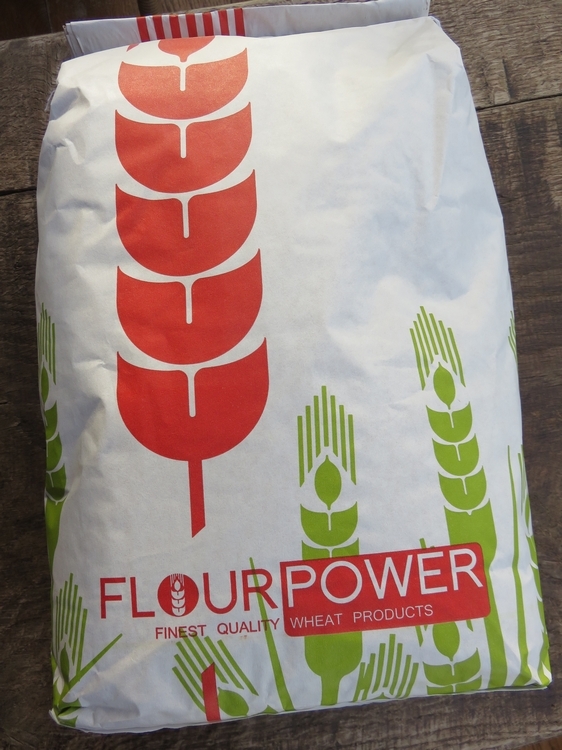 Shop review #10 – In our search for vital wheat gluten (or gluten powder, to make our own seitan, more about that in another blogpost), we found Flourpower, a small shop inside the Artemeersmill at Poeke. Poeke is a rural village between Tielt and Aalter, 39 km from Bruges. 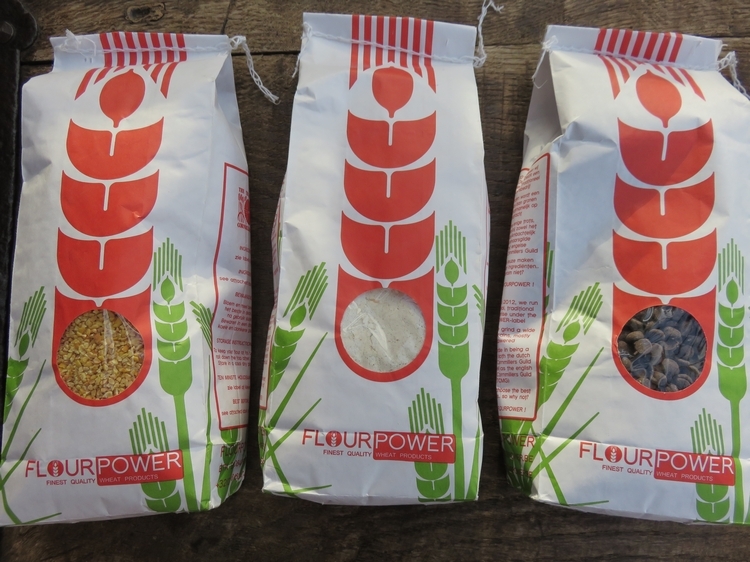 The shop has a great selection of flour mixtures, and some other bakery stuff. Very happy to have found the gluten powder. I bought a 5kg bag, but they also have smaller amounts available. I have no idea yet what I’m going to do with the soy groats, but I was so intrigued by this (and hadn’t seen it before in any shops), I just bought it. I’m sure I will found some good use for it. If you have any suggestions, let me know! The 10 grain meal also mentions vitamine C and enzymes among the ingredients, and the shop owner confirmed they were resp. from citrus and wheat origin. We took a look upstairs to see the inside of the mill. 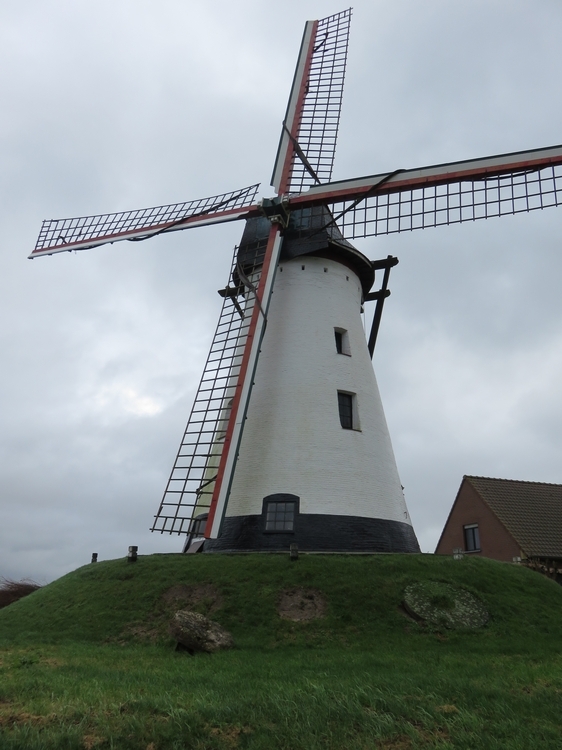 The mill wasn’t operational that day, because there was a very strong wind. You can see some photos from the inside below. Very glad to have found this shop, as it is not so easy to find gluten powder around here. 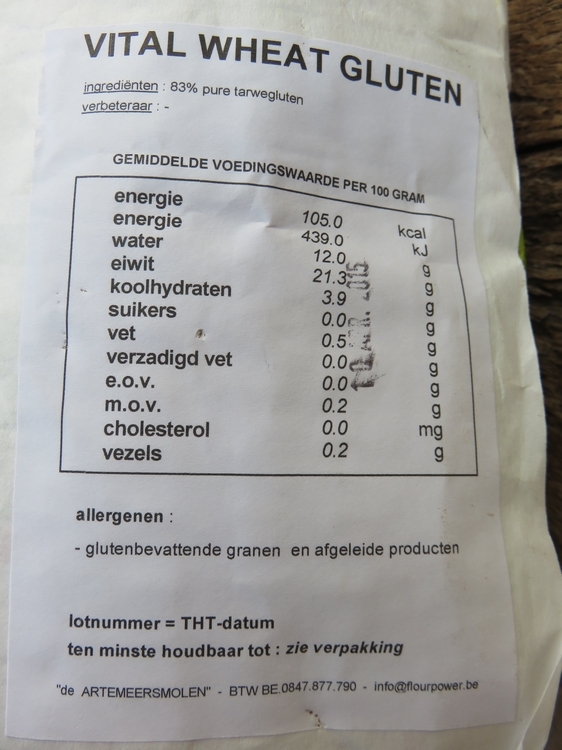 I had previously bought organic vital wheat gluten in organic shop Biovita in Bruges (only available on special demand), but that was about 4times this price (+/- 50€ for 5kg, being organic). Facts about the mill: built in 1810, stone mill, built on artificial hill. Till 1914 used for both canola oil as meal. Afterwards, only for meal. 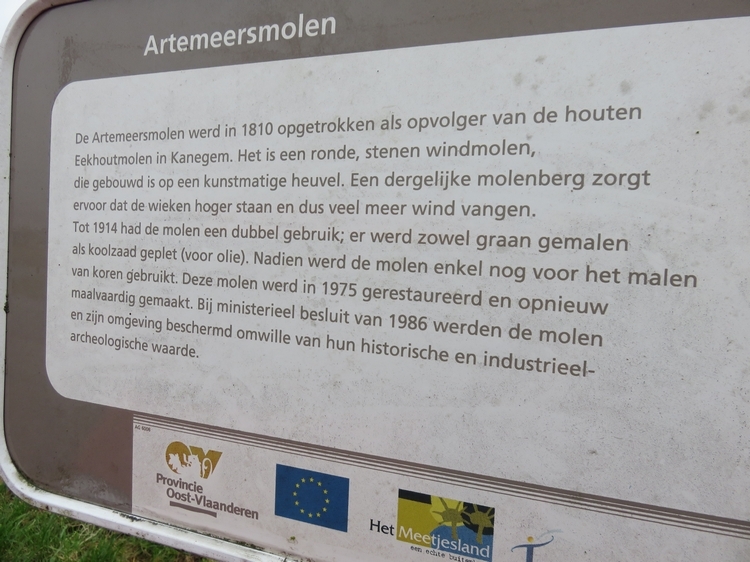 Renovated in 1975 and made operational again. Classified in 1986 for historical and industrial archeological value. I happen to live very close to that mill, I didn’t know they have vital wheat gluten. That’s amazing because $10 for a kilo (on vajra.be) is way too expensive for me! Yes, we were very happy with this discovery too! 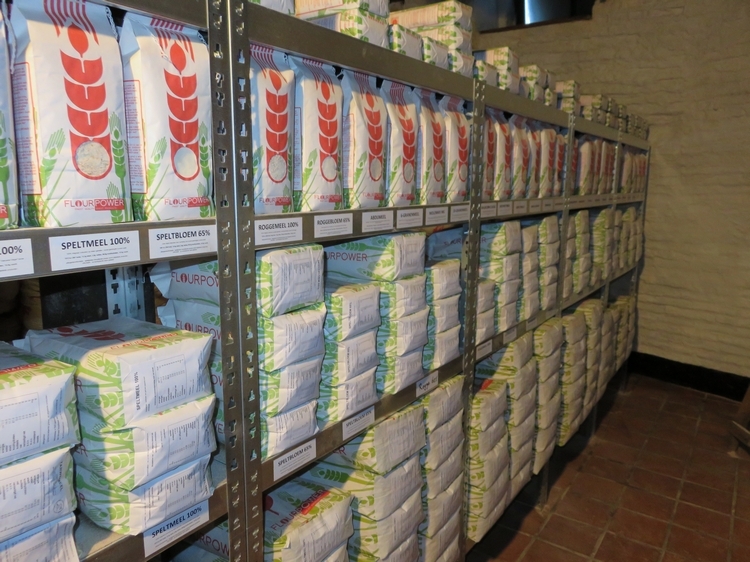 Have also bought 5kg organic gluten powder before at about the same price of 10€/kg, and that is indeed very steep!